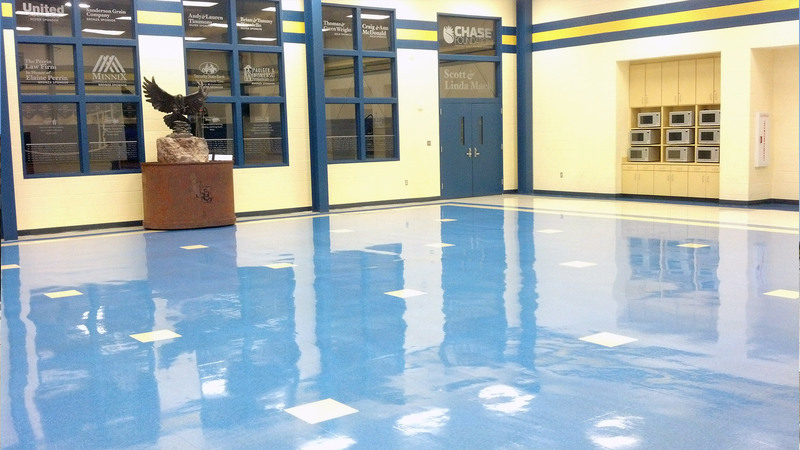 Awesome Shine Floor Care is the leading commercial floor cleaning service provider in Lubbock and the surrounding area. Serving a broad customer base, we offer floor maintenance, floor cleaning, and floor strip and wax services. From tile to concrete to vinyl, we offer the floor maintenance and floor cleaning services you need to ensure your floor is always spotless, fresh, and looking its best. You can rejuvenate your facility with a floor strip and wax treatment, or simply ensure the long life of your flooring with contracted cleaning and maintenance services. 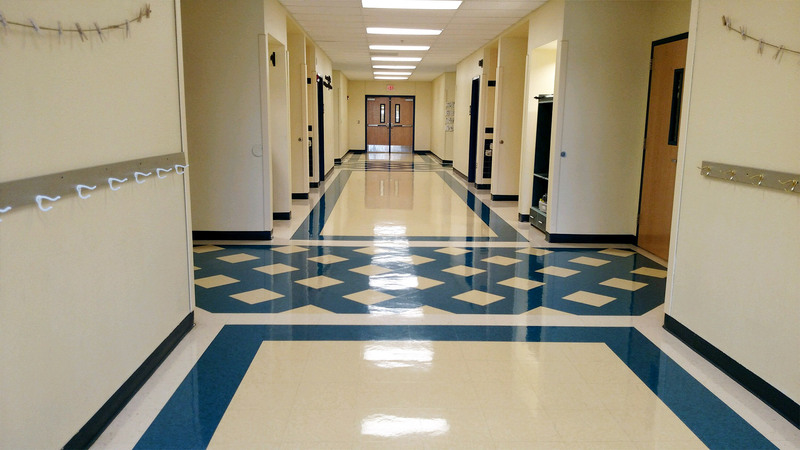 We have customizable floor care solutions to meet the needs of any commercial enterprise. No matter how big or small the job, we are happy to lend a helping hand. If you’re interested in how affordable our floor maintenance, floor cleaning, and floor strip and wax services can be, please contact us today at 806-792-2555. Speak to our friendly Awesome Shine Floor Care team—we are eager to meet all your floor care needs! All information provided is provided for information purposes only and does not constitute a legal contract between Awesome Shine Floor Care and any person or entity unless otherwise specified. Information is subject to change without prior notice. Although every reasonable effort is made to present current and accurate information, LinkNow™ Media makes no guarantees of any kind.